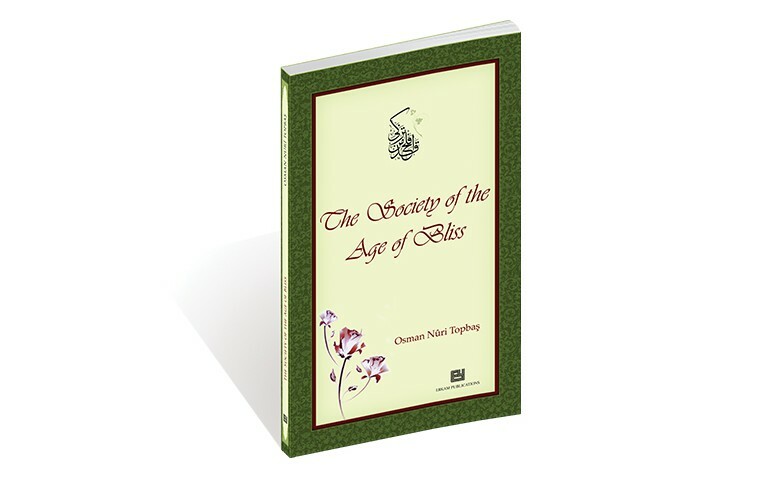 In this book, Cheikh Osman Nuri Topbaş Hoca Efendi explains in detail what can be considered as the Age of Bliss (in Arabic Asr-I-Saadah) as follow (extract): The Age of Bliss refers to an age of peace and happiness, in which human beings enjoyed the greatest joy thinkable. The Age of Bliss were times honoured by the presence of the Blessed Prophet (upon him blessings and peace) The term Asr-u Saadah has also been used, from time to time, to refer to period of the Righteous Caliphs, to the succeeding Tabiin generation, even to the Tabau Tabiin generation subsequent to it. Some exegetes comment that the vow taken on asr, or ‘time’, in surah al-Asr, is also in reference to the Asr-u Saadah; for it was during those times that the true was definitively separated from false.